The expansive country of India has international land borders with six countries including China, Nepal, Myanmar, Bangladesh, Pakistan, and Bhutan. McMahon Line, even though disputed by the Chinese government, runs for 3,380 kilometers. It is one of the international borders of India which is transforming into a tourist destination. 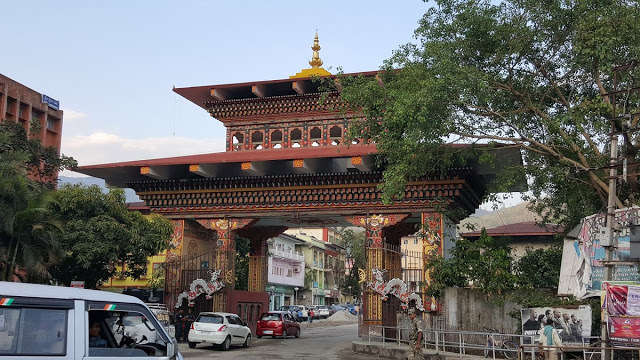 Located on the old silk route and connecting Sikkim with China’s Tibet Autonomous Region, Nathu La is one of the open trading border posts between Indian and China. Keep in mind that you need a special permit to visit this area and that the nearest accommodation is in Gangtok. Before you all gear up to start a debate if this beautiful lake actually has a border, let me clear one thing – even though 60% of the lake is spread in Chinese territory, there is no fenced border that you can see. But, it is still a border point along the Line of Actual Control and requires an inner line permit to visit. The Radoliff Line is the India Nepal border name which covers the distance of more than 1,200 kilometers. Sonauli, a tiny dusty town in Uttar Pradesh, is established on the Indo-Nepal Border. 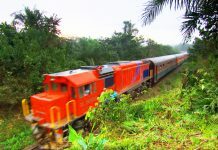 It has developed as a popular transit point between 2 countries. Do not miss a chance to hop into Nepal and visit Lumbini when you are here! 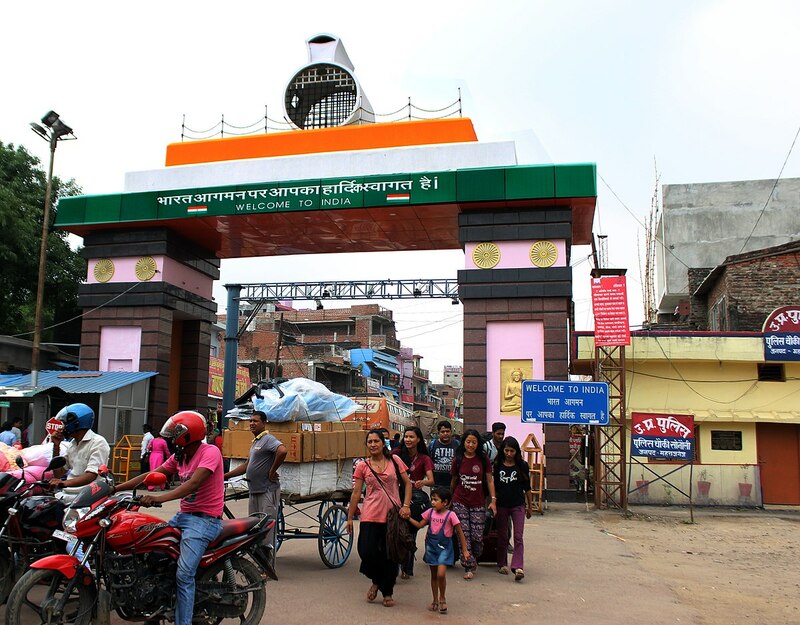 With a symbolic gate separating India and Nepal, the town of Raxaul lies on the border between these 2 countries. The town itself is dotted with temples popular amongst locals and tourists alike. 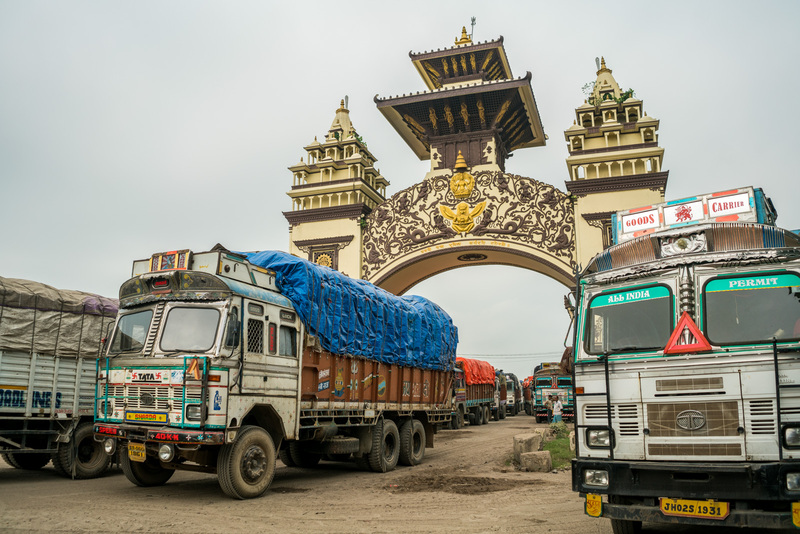 This is an open border with no restrictions on movement and is also an important customs checkpoint for trade. 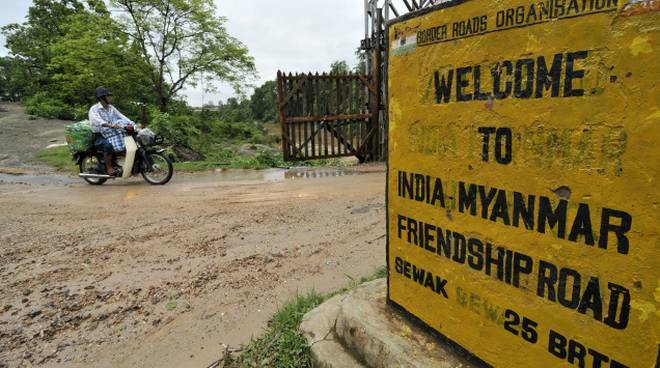 One of the friendliest Indian borders, India-Myanmar border is a delight to visit. It runs for 1,643 kilometres and can be visited at a couple of points. 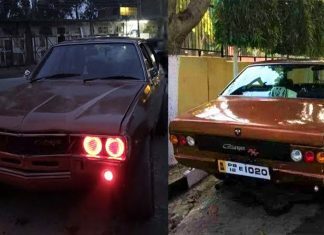 Planning the famous India-Myanmar-Thailand road trip? Want to visit the last Indian village on the border? You are bound to come across Moreh. Home to the famous Indo-Myanmar Friendship Bridge, Moreh is the perfect blend of cultures and heritage of 2 countries standing shoulder to shoulder. This place will make you question the typical image of the borders you have seen in movies. 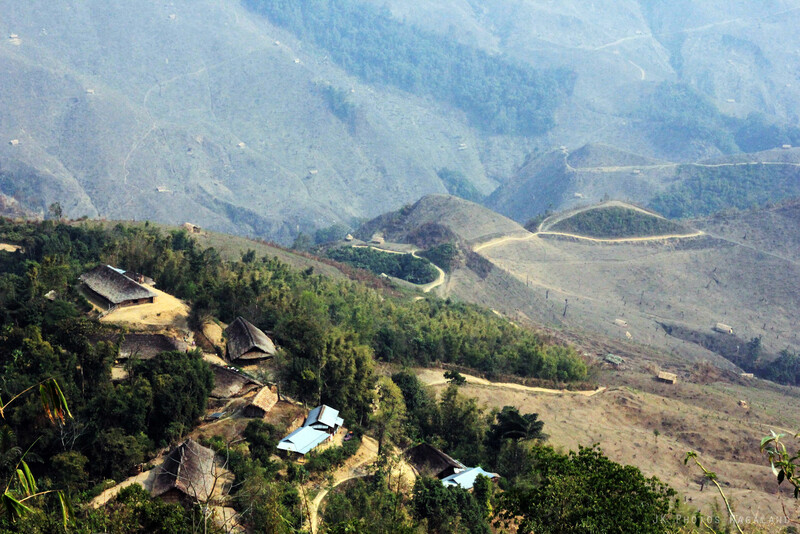 A small village where the king of the Konyak tribe lives with his 60 wives is right on the border of India-Myanmar. So much so that villagers do not even need a visa to go to Myanmar. The only thing that separates these countries is a lone border pillar standing in the village. ‘India shares the longest border with which country?’ – the question we have been asked many times in school. The answer is, of course, Bangladesh with 4,097 kilometers of the sprawling border. 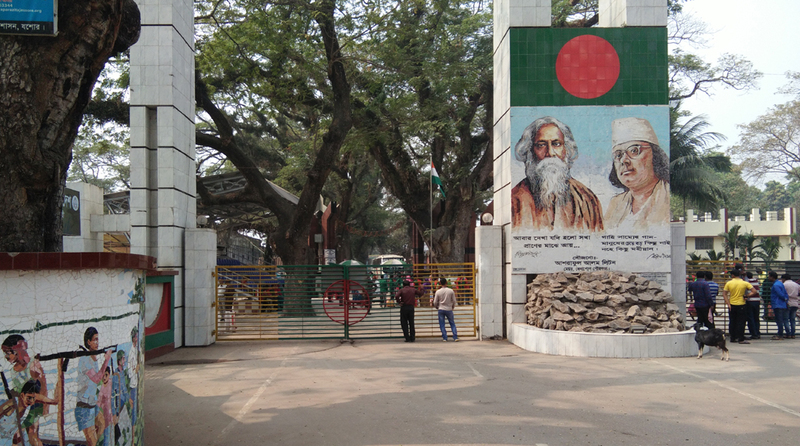 Called as the ‘Wagah of the East’, Patrapole is one of the lesser-known border points between India and Bangladesh. The Petrapole-Benapole joint retreat ceremony, similar to the Wagah Border ceremony, has been started in 2013 and is a delight to watch. Known to be the friendly Indian international border, the town of Dawki is a picturesque treat for travellers. One of the road border crossings between Bangladesh and India, Dawki is mainly used for coal transportation. With no fencing to mark the border, it is hard to believe this small town actually divides two countries. India-Pakistan border is considered to be one of the complex borders in the world. With India-Pakistan border length of 3,323 kilometers, there are a couple of points that people can visit. 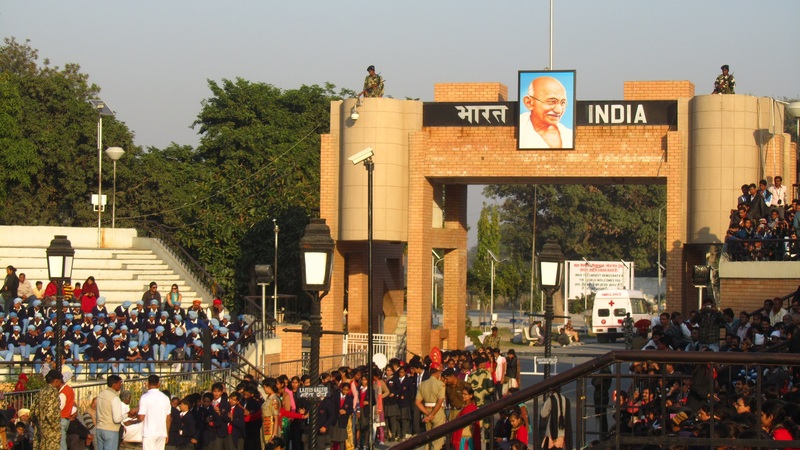 Popular for its elaborate flag-lowering ceremony every evening, Wagah Border is something we all know. This Beating Retreat border ceremony is carried from India as well as Pakistan sides and is considered to represent rivalry and brotherhood between 2 countries perfectly. With only 600 kilometers, the border between India and Bhutan is one of the smallest for India. It is a pleasure to share the border with one of the happiest countries in the world. Stopping in Jaigaon while going to Bhutan by road, you will find yourself standing in front of a border with no fence. 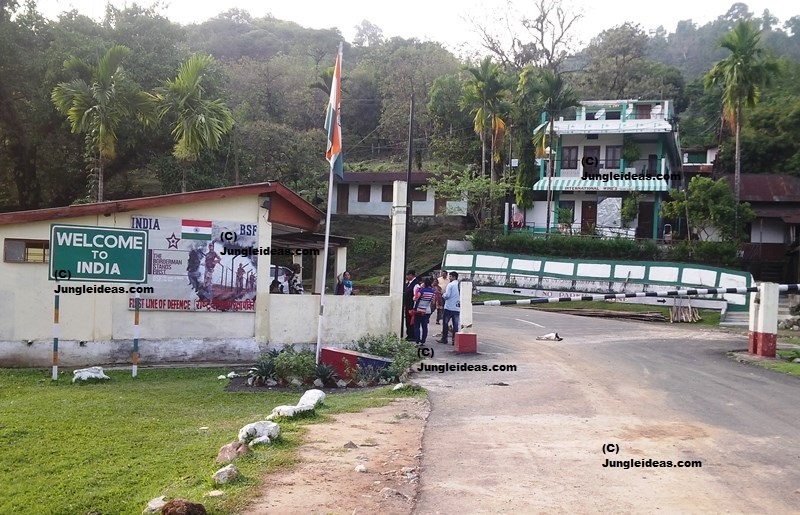 This is the single entry point where India shares its border with Bhutan. You will find a number of Bhutanese food stalls ready to pamper your taste buds when you are in Jaigaon. Do check if the border you are visiting requires a special permit and then plan your trip! Written By – DHRUVALAKSHMI PAITHANKAR , Source – triphobo.